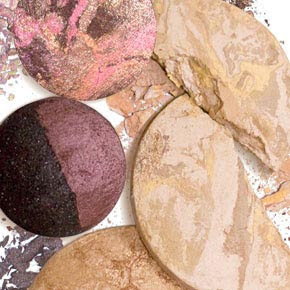 I was so sad when Napoleon was phased out of Sephora... you should check out the Napoleon Blush Patrol - it looks like the Bronze and Brighten! Thanks! that means a trip to Target..hopefully they have it! long time no see... ha, I'm so sorry that too much blog to be catch up. U have try that E.house products too? Hey Mary! Thx for feeling my pain. :( Maybe you can share your product fails with us readers when you get a chance? :) Happy Friday! mary, when i try to read your posts from google subscriptions it only gives me really old posts from 9 months ago. is feedburner the reason? 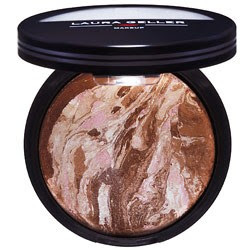 i only have one laura geller item and it's the bronze n brighten blush which i love.